Here are the products I used. 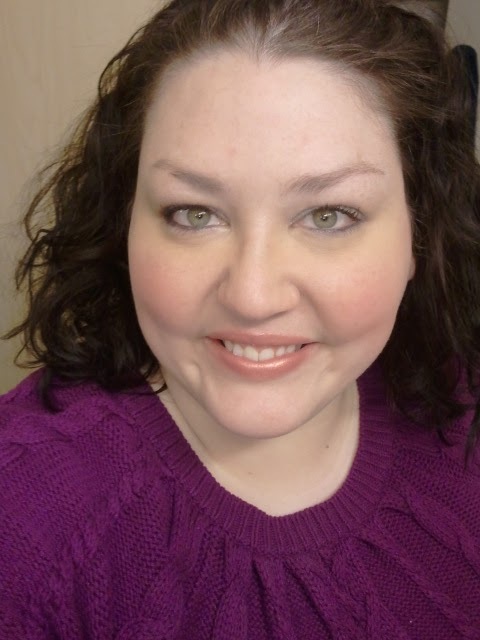 I had some Neutrogena Healthy Skin foundation in Buff and mascara on that I had applied in the morning today, but other than that, all products were just applied. (Brushes are Tarte). Illamasqua brushes are synthetic. They do not animal test or use animal products. 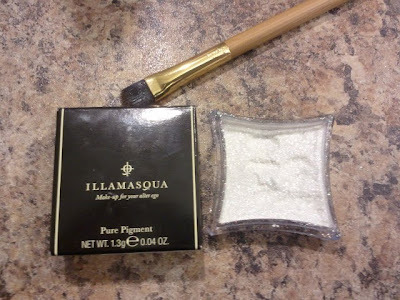 I will admit when I first saw this loose pigment, I was like "oh no! 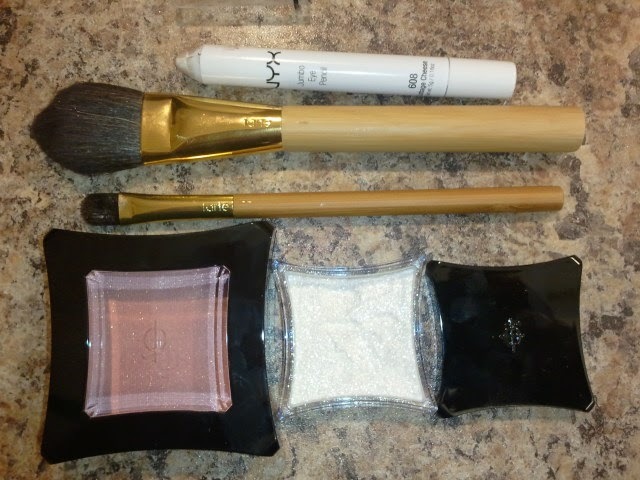 ", thinking I would end up with glitter all over my face. A great way to apply loose pigment is to use a creamier shadow or pencil as a base and lightly tap on the loose pigment with a shadow brush. 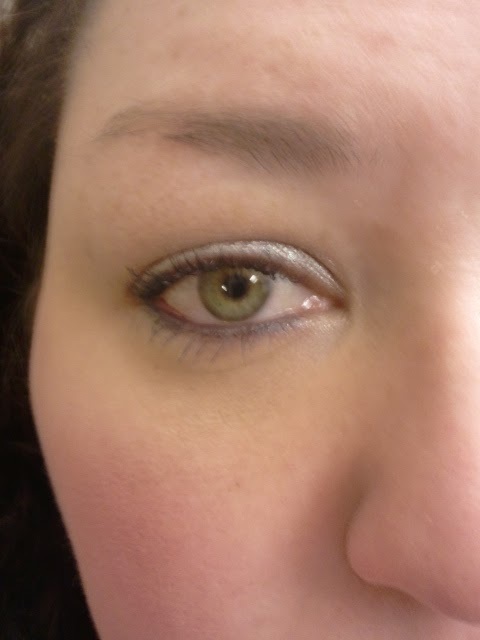 I used NYX Jumbo Liner in Milk. This allows the pigment to stick to the base easier and end up in less fall out. 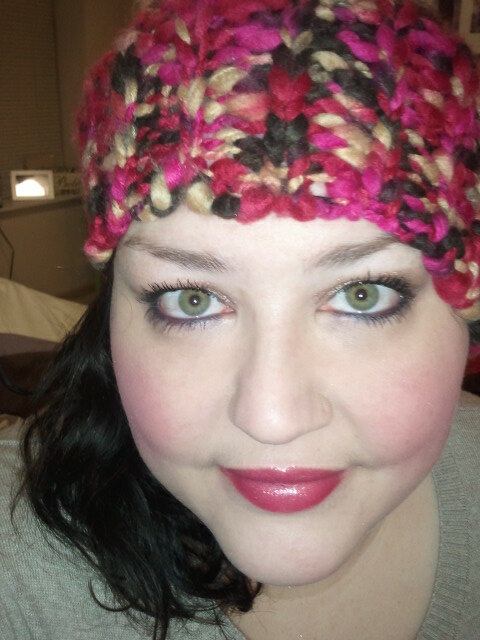 I did notice minimal fall out which I just took off with makeup remover. 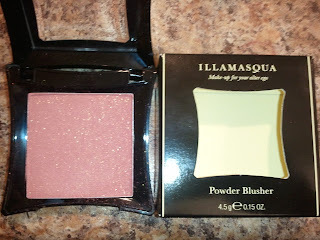 There was actually less fall out with this product than other pressed shadows. 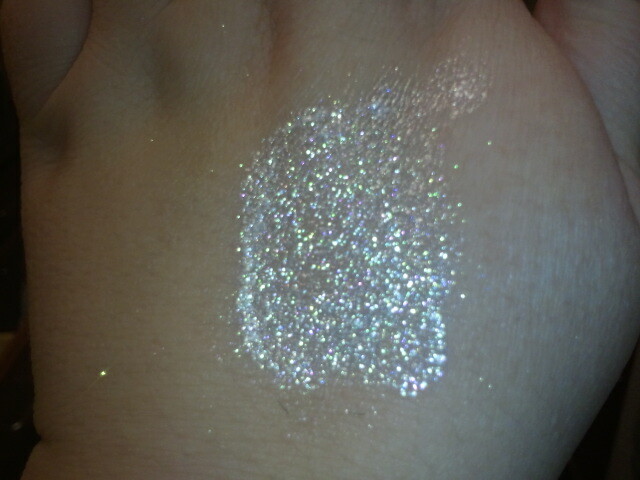 This shadow gives a very high metallic sparkly looking shine. I will update about staying power, etc. after its been on for a longer time. 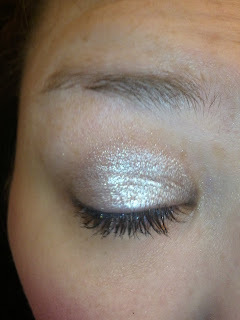 You can also use a good primer underneath, I would suggest a tackier one such as Mary Kay's signature primer. You can also use a makeup sealer like Illamasqua's Sealing Gel or Ben Nye's Final Seal or a setting spray like Urban Decay's All Nighter. Some people swear by using hairspray as a sealer, but I'm a little reluctant to try that one! 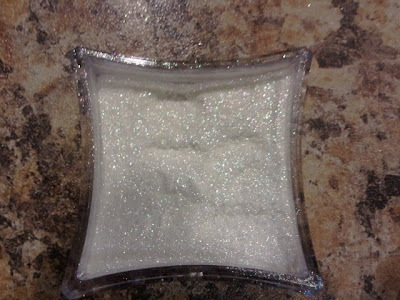 Pure Pigment in Beguile (light shimmer). These versatile performers were made to be played with, giving a high-shine metallic finish of pure color in a shimmering color. This also comes in Zeitgeist which is a dark shimmer. $24.00, 1.3g .04oz. Sephora also has additional exclusive colors. This has a secure plastic topper and a cap so you don't have to worry about the pigment getting all over everything. It is a little hard to get off, but I just loosed each corner individually with my nails and then pulled it off easily without spilling. I couldn't tell from their website if they ship to the US. I believe you may have to order from Sephora in the US. Their international office is in London and I believe this brand began in Germany. I don't think these are specifically formatted to be applied wet or dry, but I tried it wet as well for some added drama. 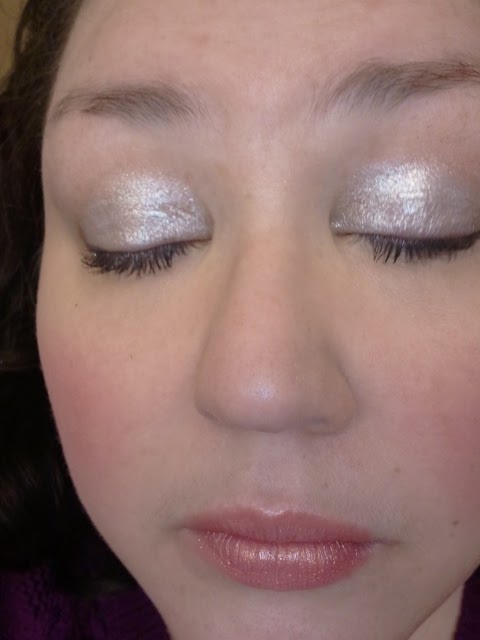 These weren't the easiest "wet" shadows to apply evenly, but you can definitely get some added metallic shimmer that way. When you move this around in the light, you can see different colors in it as well. You could tap this onto your lips too for a cool effect. I may play around with this shadow some more and come up with a more dramatic eye look as well! 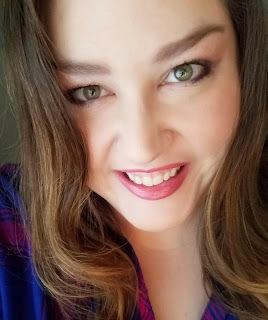 Update: I used the blush again today and am LOVING it! 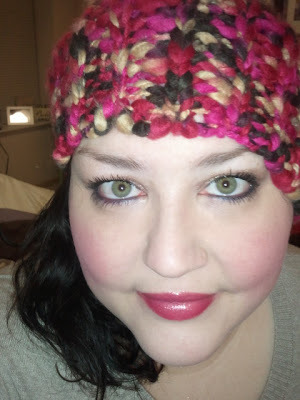 Here is my FOTD with this blush. Ooooh I love the shine on that! 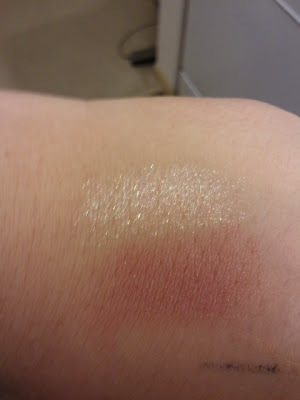 It looks very pigmented too. 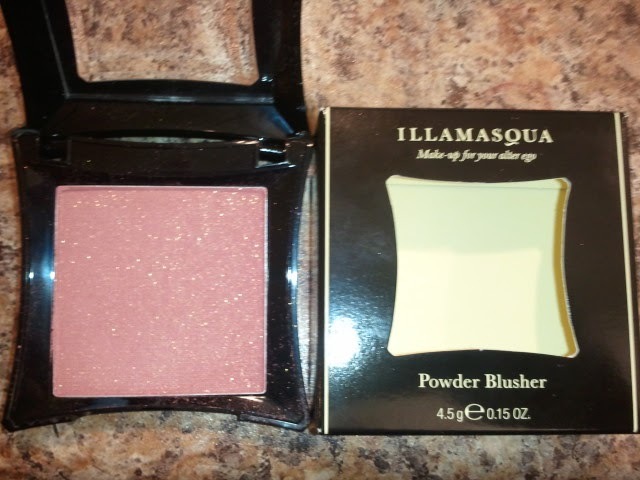 That blush looks gorg on you! Beautiful! 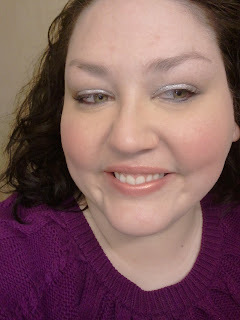 I love that shimmery shadow!